Parques de Sintra – Monte da Lua (PSML) was awarded in the last 6th December, for the second consecutive year, with the World Travel Award for "World's Best Leading Conservation Company" during the official ceremony in Anguilla (Caribbean). 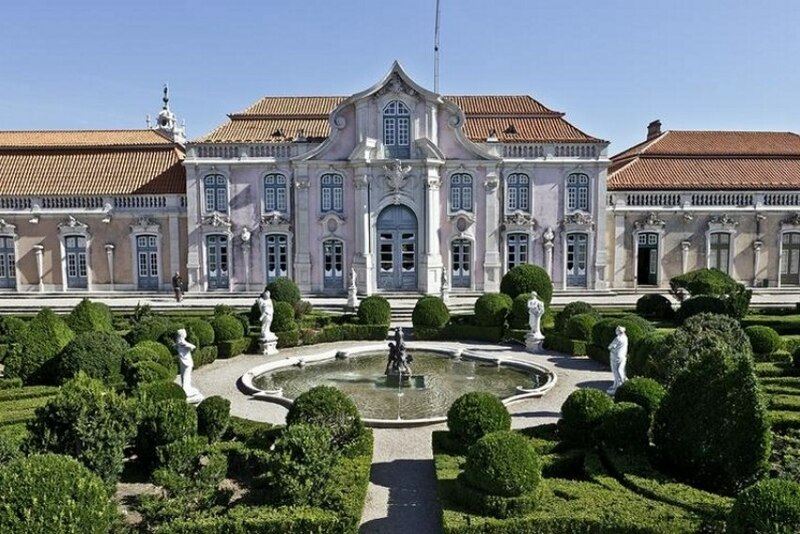 Parques de Sintra was the only European named in its category, competing with six other institutions from the United States, Australia and Africa. These awards annually recognize the best companies in the world in the tourism business. The vote is held by the general publicand tourism professionals in 160 countries.